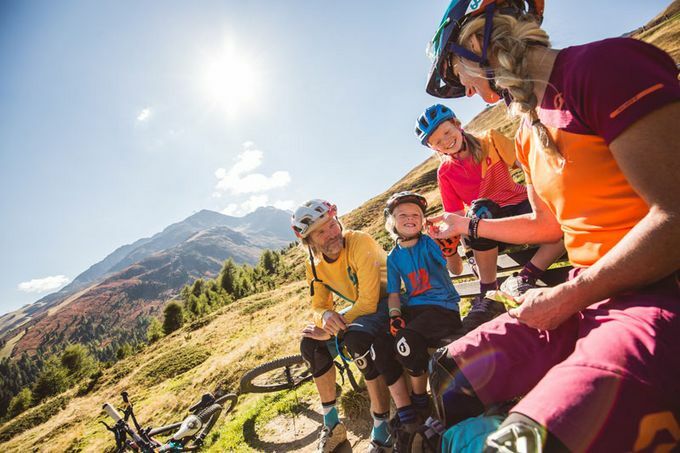 The Ötztal is one of the most famous bike destinations in the Alps. 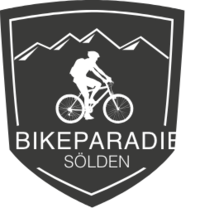 Some years ago Sölden has counted as an insider tip for bikers, but ever since the foundation of the Bike Republic in 2015 there was offically created a own republic for all cyclists. The big number of natural trails and lines in different levels of difficulty welcomes all bike lovers. With the mountain railways of Sölden you easily reach the many sensational trails in the mountains. The Bike Republic is growing each year in order to provide its citizens new adventures for all generations. The suitable equipment can be rented in one of the many sport shops in Sölden.